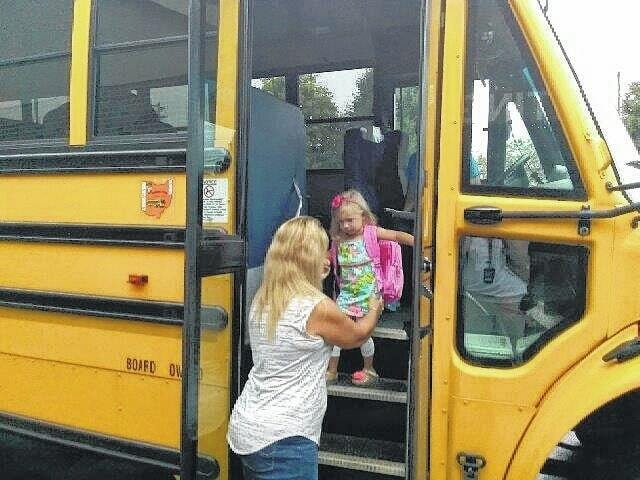 Brantly is ready for another fun year of preschool. Seeing Double? No. It’s twins Alissa and Sophia ready to start Miss Emily’s 3-year-old class. 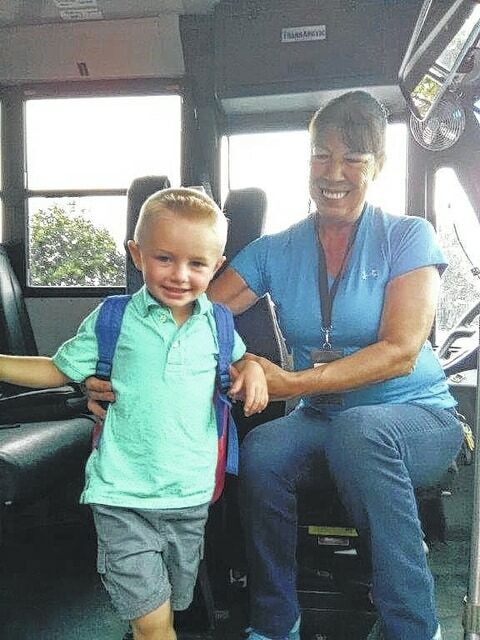 Bus driver Sue assisting Corbin off the bus for the first day of preschool. 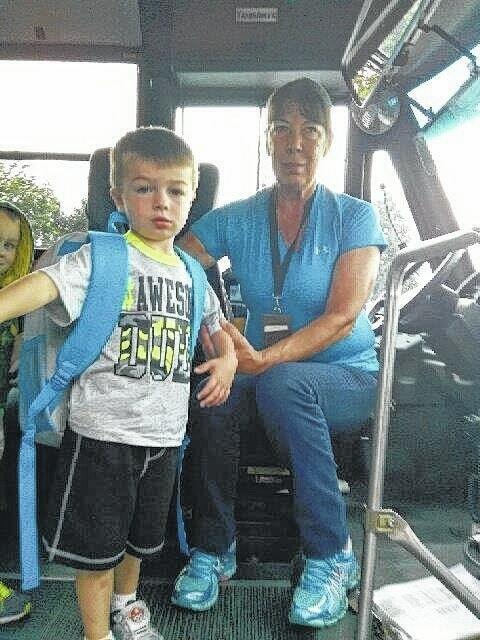 Bobby is patiently waiting for his turn to exit the bus. Welcome back, Jackson. He is anxious to see his friends. Meeting new friends in Ms. Christal’s and Ms. Nicki’s class. The children were excited to see Ms. Lisa and Ms. Reatha. Rylie and her bright colors chased off the cloudy skies. 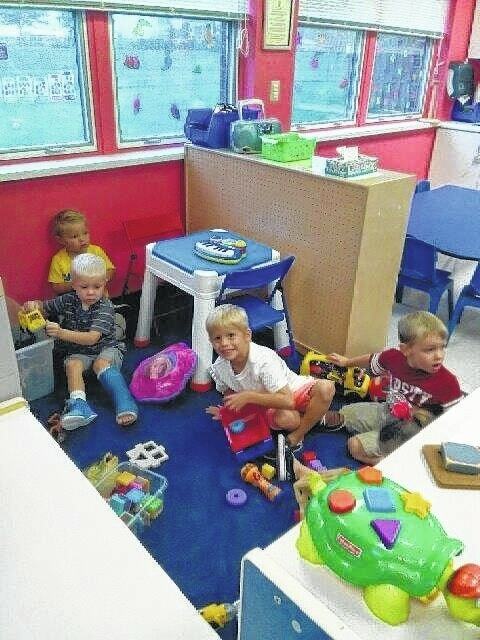 https://www.recordherald.com/wp-content/uploads/sites/27/2016/08/web1_1.jpgBrantly is ready for another fun year of preschool. https://www.recordherald.com/wp-content/uploads/sites/27/2016/08/web1_2.jpgSeeing Double? No. 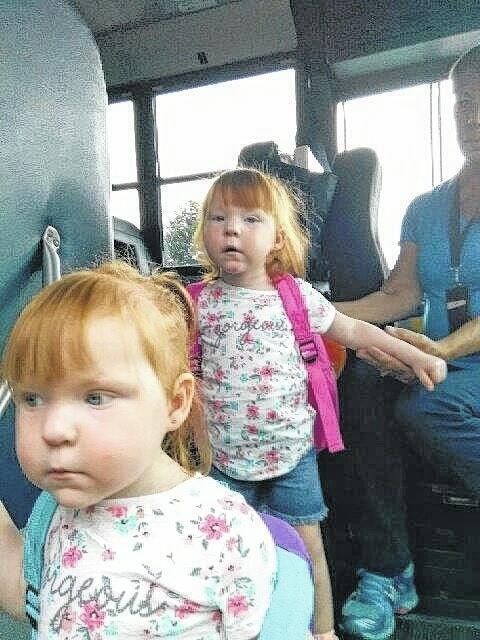 It’s twins Alissa and Sophia ready to start Miss Emily’s 3-year-old class. 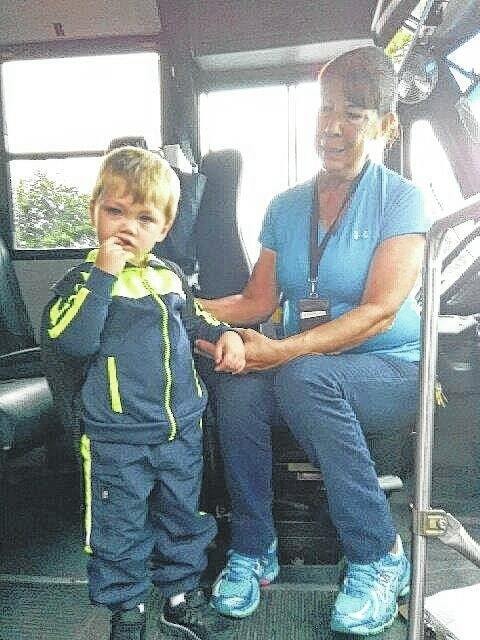 https://www.recordherald.com/wp-content/uploads/sites/27/2016/08/web1_3.jpgBus driver Sue assisting Corbin off the bus for the first day of preschool. 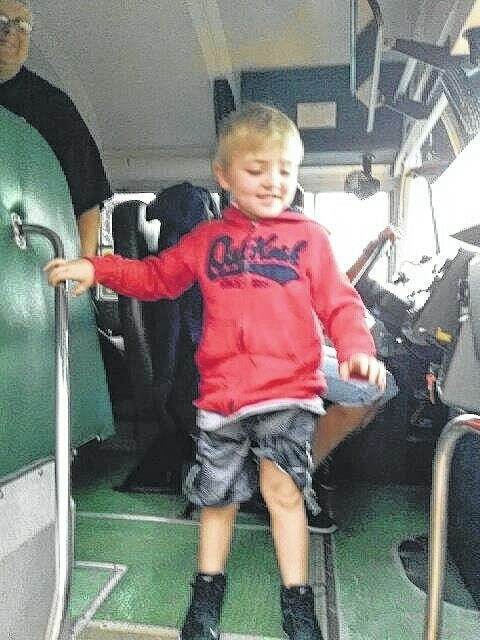 https://www.recordherald.com/wp-content/uploads/sites/27/2016/08/web1_4.jpgBobby is patiently waiting for his turn to exit the bus. https://www.recordherald.com/wp-content/uploads/sites/27/2016/08/web1_5.jpgWelcome back, Jackson. He is anxious to see his friends. 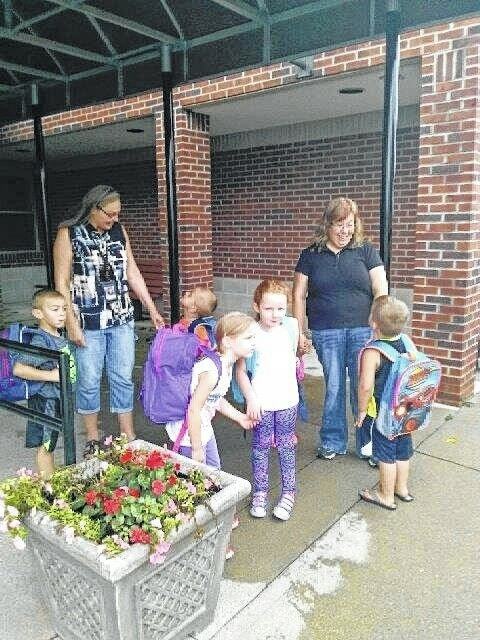 https://www.recordherald.com/wp-content/uploads/sites/27/2016/08/web1_6.jpgMeeting new friends in Ms. Christal’s and Ms. Nicki’s class. https://www.recordherald.com/wp-content/uploads/sites/27/2016/08/web1_7.jpgThe children were excited to see Ms. Lisa and Ms. Reatha. https://www.recordherald.com/wp-content/uploads/sites/27/2016/08/web1_9.jpgRylie and her bright colors chased off the cloudy skies.